Beginners making their first turns, nervous skiers, intermediates who are eager to fix what they’re doing wrong. Proficient fall-line skiers wanting to up their game. Skiers hankering after some serious fun in the trees off-piste. Children demanding more than ‘boring ski school’. These are just a few of the types of skiers we have a blast spending our winters with! 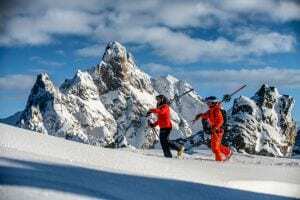 Our Serre Chevalier ski school is led by B.A.S.I. 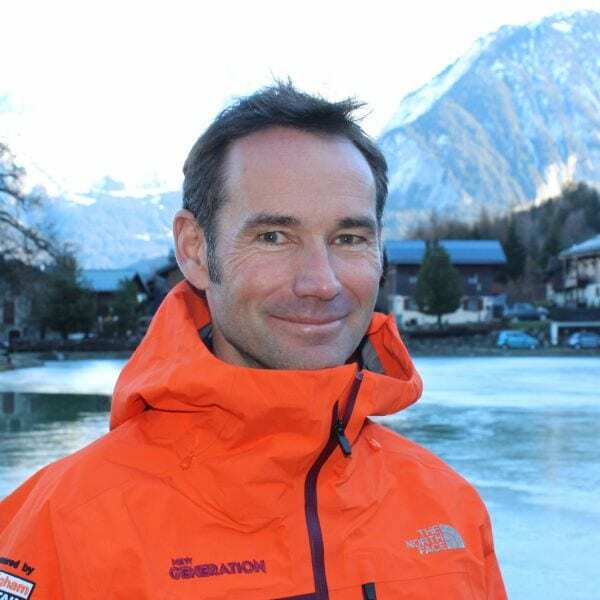 ski teacher and ex-examiner Gavin Crosby who has been living and skiing in Serre Chevalier since 2001. Gavin and his colleagues know the resort inside out. When are you coming out to the ‘secret of the Alps’ that is Serre Chevalier? Need more info about Serre Chevalier? 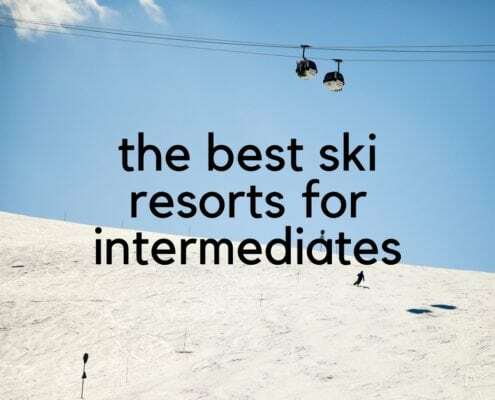 Check out our Serre Chevalier Resort Guide. From the time of booking to your return home, receive personalised service from Mel and Gavin. First-class coaching with our fully qualified and experienced Serre Chevalier instructors. Help is on hand through your stay with our dedicated Serre Chevalier support team. 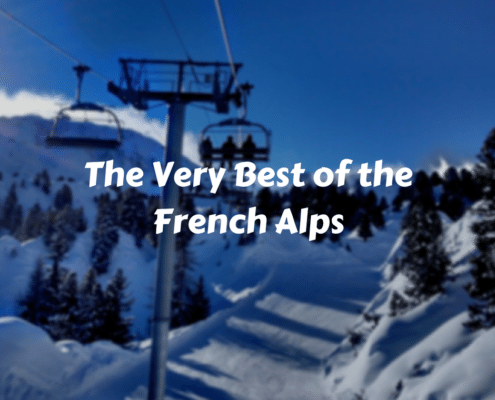 If you happily ski blue runs and above, the best value ski pass for a week-long stay is the 6 day Serre Chevalier lift pass. For novices, ‘beginner’ passes can be purchased daily at around 14 € with a subsequent Serre Chevalier upgrade for the remaining days of your holiday (this will give you access to all sectors of Serre Chevalier.) 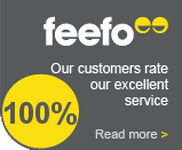 Be sure to check the deals your tour operator or accommodation supplier can offer as substantial savings can be made. What happens if I’m in the wrong group? We do our best to ensure that this doesn’t happen during the booking process. If your instructor feels that you are in the wrong group however we will do our best to move you into a more suitable level. A very recent 4-Star ski-in and out residence – serviced apartments for up to eight guests, situated right opposite the village’s thermal baths, Monêtier. You won’t get a better standard of accommodation than that offered by this relatively new chalet company. Expect a higher price for your winter holiday – but it’s worth it! Monêtier and further. A beautiful hotel (with serviced apartments) that sees lots of returning guests. Make sure it’s ½ board so you can enjoy their ‘Maison Alliey’ restaurant, Monêtier. Sarah & Pascal Finat always provide a warm, French welcome – and treat you to some inventive French cuisine and a relaxed bar (Sarah speaks English – she is English! ), Monêtier. Ski holidays in Serre Chevalier, catered chalets and hotels in Villeneuve. Budget holidays, catered chalet and self-catered apartments in Villeneuve. A fantastic three-man team Jo, Steve and Matt, run catered chalets in Serre Chevalier. They do a fabulous job, guests return year after year. 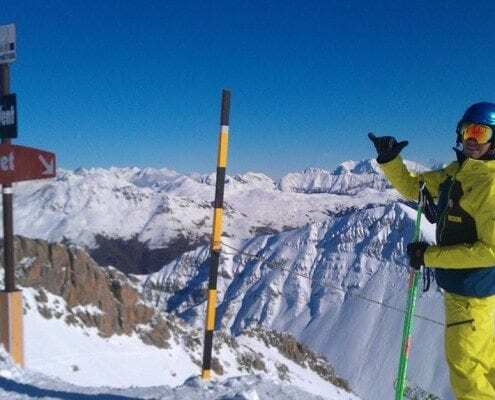 A niche tour operator with two chalets and a number of hotels in Serre Chevalier, mainly in Chantemerle and Villeneuve. Serre Chevalier is just 1.5hrs from Turin airport, 2hrs from Grenoble, and is only 35 minutes drive from the TGV train station at Oulx (Italy), direct from Paris. You can drive from one of the northern ferry ports in 10 hours. Local firms offer airport transfers e.g. The Alpine Transfer Company (all airports) and Linkbus (Turin only). For a more detailed look at how to get to Serre Chevalier, click here. Where can I find more information about Serre Chevalier? Take me to the Serre Chevalier webcams!